With a wide range of functions, ST800 optical power meter is a powerful tool for use in fiber-optic installation and maintenance. Its rugged, durable construction makes it the perfect choice for a wide range of field applications. It is also aimed to a very low cost optical power meter. ST800 Optical Power Meter can test optical power within the range of 800~1700nm wave length. There are 850nm, 1300nm, 1310nm, 1490nm, 1550nm, 1625nm, six kinds of wavelength calibration points. It can be used for linearity and non-linearity test and it can display both direct and relative test of optical power. 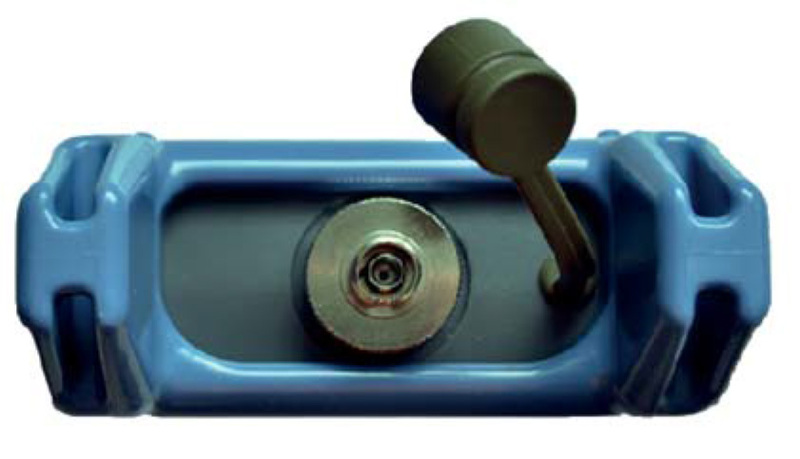 This meter can be widely used in the test of LAN, WAN, metropolitan network, CATV net or long-distance fiber net and other situations.